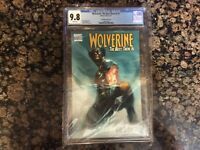 HUNT FOR WOLVERINE #1 CGC 9.8 ADAM KUBERT 1:1000 B&W REMASTERED VARIANT! RARE!!! 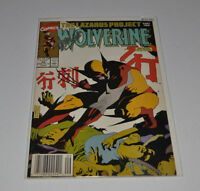 CGC 9.8 WOLVERINE #137 .. ERIK LARSEN STORY .. 1999 ..
WOLVERINE #2. 12/88 CGC 9.8 SS STAN LEE !!!! WHITE PAGES!!! NICE!! !